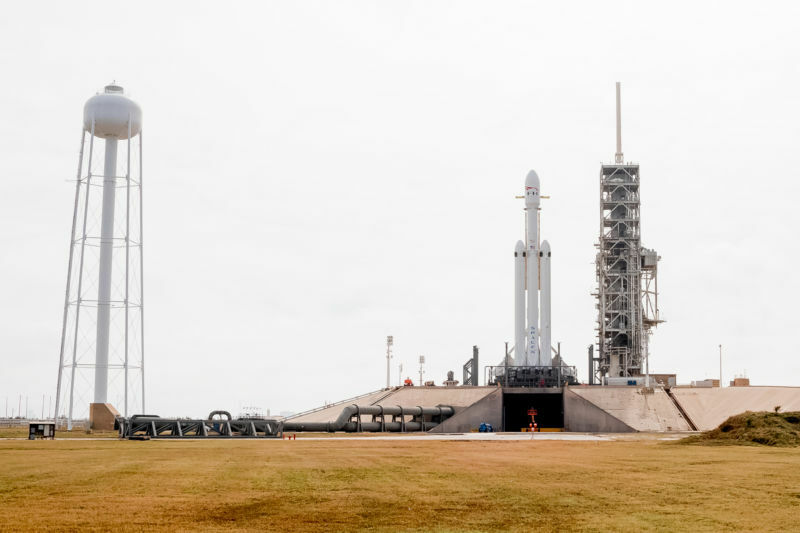 In a memorandum published Monday evening, the Department's Office of the United States Defense Inspector General briefed the leadership of the Air Force that will evaluate the military certification of the Falcon Heavy of SpaceX for the national security missions. 9", says the memorandum. "Our goal is to determine if the US Air Force has joined the Launch Services Certification Guide for new entrants when it certifies the launch system design for launch vehicles Evolx Expendable Launch Vehicle-class SpaceX Falcon 9 and Falcon Heavy. " The memorandum does not explain why the inspector-general believes that such an assessment is necessary. Signed by Deputy Inspector General Michael Roark, the memorandum only states that the assessment will take place at the Center for Space and Missile Systems, which is based at the Los Angeles Air Force Base in El Segundo, California. This is just a few miles from SpaceX headquarters in nearby Hawthorne. 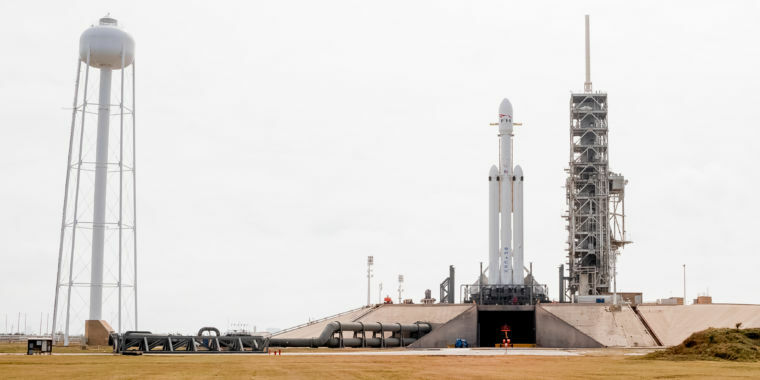 The Air Force certified the Falcon Heavy rocket in June 2018, following the first launch of the major recall company in February 2018. The Air Force also announced at the time it had assigned to SpaceX a contract for the launch of the AFSPC-52 satellite, saying the rocket offered the government "a total launch solution for this mission." Traditionally, the government has requested more than one flight to certify a missile for national security missions, but SpaceX and the Air Force have agreed on a separate certification process for the Falcon Heavy because at the moment there is only one American rocket able to hit all the desired orbits of the government. (That's the Delta IV Heavy rocket, built by the United Launch Alliance, has an immaculate record, but costs three times the Falcon Heavy.) SpaceX has at least two more missions on its Falcon Heavy manifest before AFSPC-52 launch, so certification could have been conditioned by the success of those flights. The announcement of this assessment comes only a week after California politicians complained to the Air Force for the management of its procurement strategy for the next generation of missiles to launch government missions. Space News reported that Senator Dianne Feinstein (D-Calif.) And representative Ken Calvert (R-Calif.) Wrote to Air Force Secretary Heather Wilson, arguing that the the way in which the Air Force has chosen the future launch suppliers has created an unfair playing field. Although SpaceX was not mentioned in the letter, lawmakers have suggested that the company got a bad deal because, unlike its main competitors, it did not receive Air Force funding when a new round of "Launch Service Agreements" is been assigned in October 2018. Legislators required an independent investigation of the award decision. As part of that agreement, United Launch Alliance, Northrup Grumman and Blue Origin received more than $ 2.2 billion for the development of their next-generation rockets. SpaceX did not receive an award, probably because the Air Force already had a recall from the company that could satisfy all of its reference orbits: the Falcon Heavy.